Somedays looking good is all that matters – and sometimes it’s about going fast or just staying warm (or cool if you live in Florida). 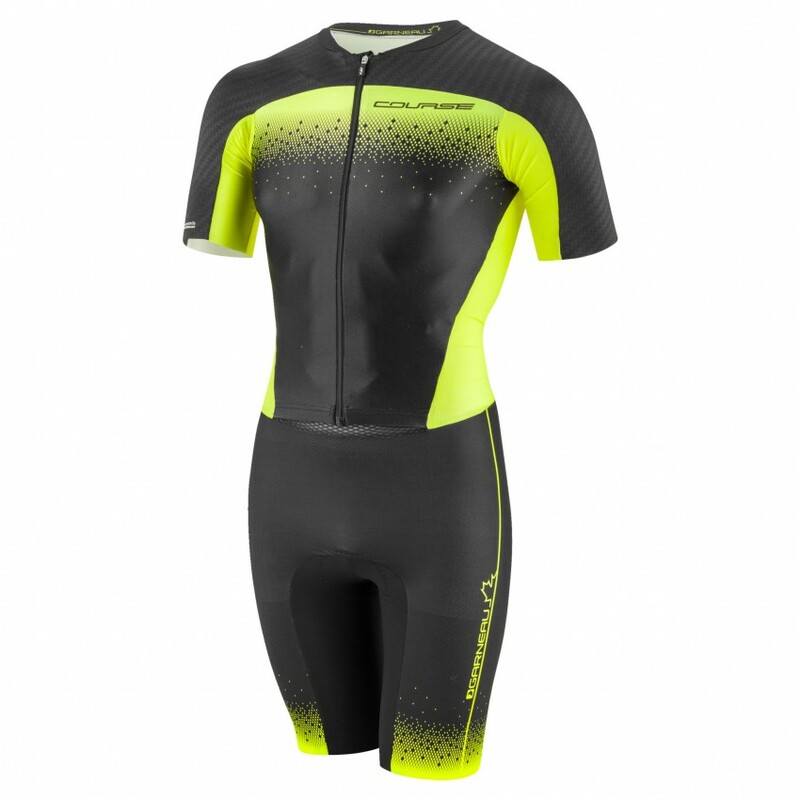 The Kit below will keep you looking good, going fast, and staying that perfect temperature. 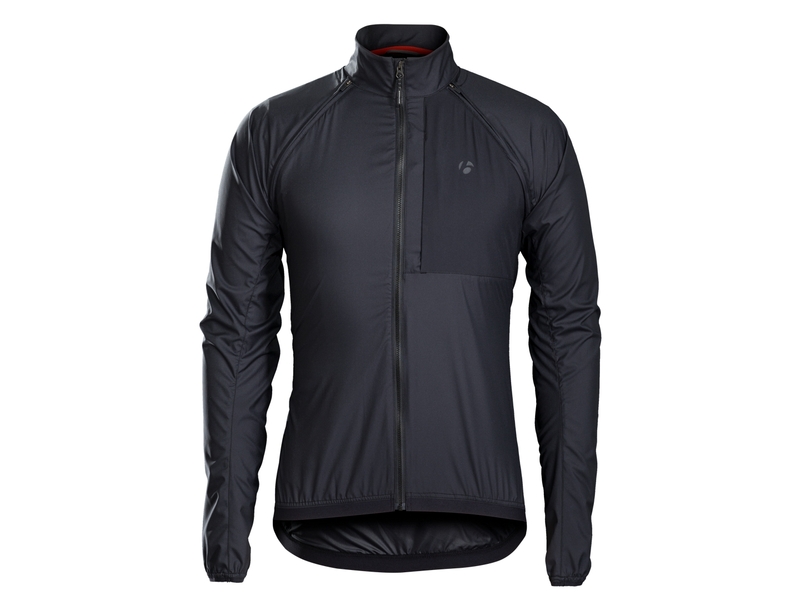 We have been riding two “winter” (or as cold as South Florida gets) seasons in the Circuit convertible cycling jacket now and it is one of our favorites. We love that as the body starts warming up we can unzip the sleeves and rock a vest. A must for anyone riding in those cold mornings that quickly become the perfect rides. There is something about showing up in a group ride knowing you are wearing some of the fastest kit around. The Pearl Izumi PI / Black Jersey (and matching bibs) is just that kit. We are big fans of it’s tight race fit but still enough room in the pockets for a cell phone and nutrition. If you get dropped in the break we promise it wasn’t the jersey. The LGNeer continues to be one of our favorite tri suits out there. We have raced everything from a sprint to an Ironman in it and been ecstatic with the results. It’s now survived two years of the pool and 140.6 miles in the sun and sand. A clear winner in our books! The Aether MIPS is Giro’s latest do everything helmet. 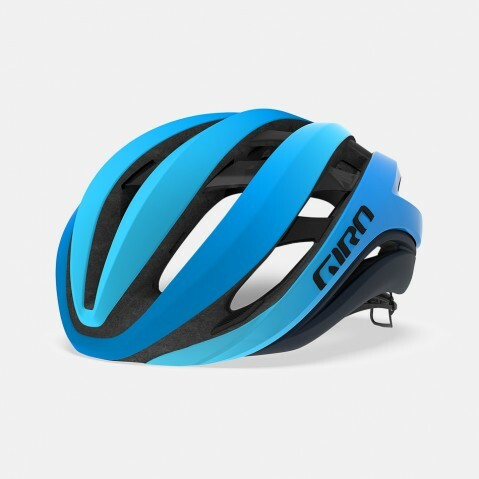 Featuring an airy, open design with a revolution in rotational energy management to advance head protection for cyclists. According to Giro’s own testing, the Aether is slightly more aerodynamic than Giro’s well regarded Synthe while still providing better cooling. 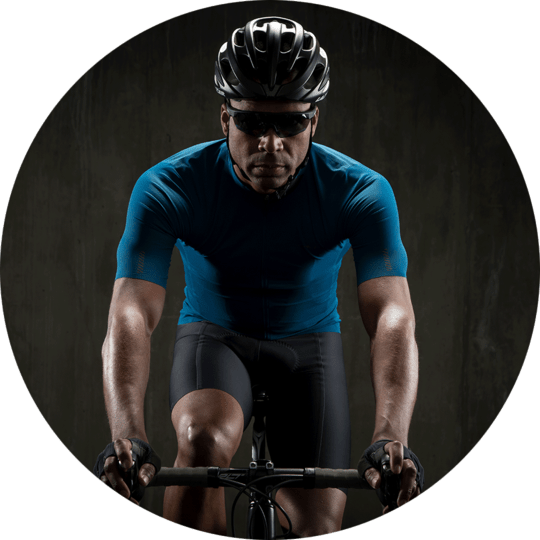 If your favorite cyclist is looking for a helmet that will make them faster while keeping them cool. The Aether is a good place to look. 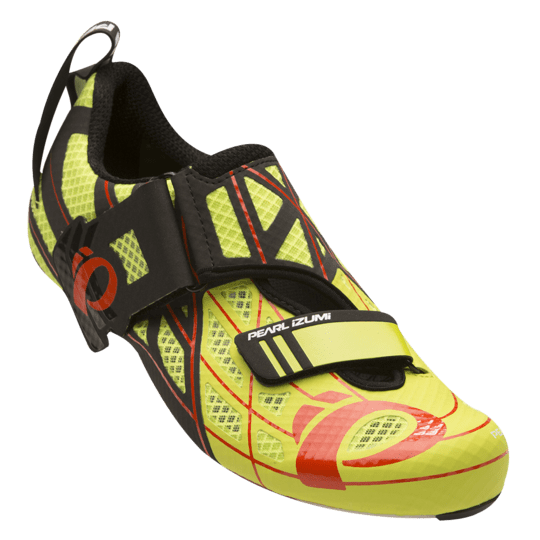 We started riding in the Tri Flys at the end of the summer as we wrapped up our A races and so far our biggest thought is – why oh why didn’t we start reviewing them sooner. Super stiff with easy entry and removal, the only downside so far is the toe box is a bit on the narrower side. 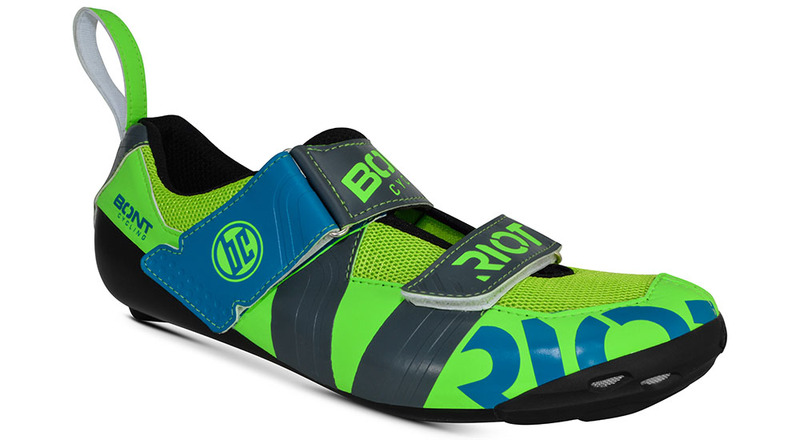 The Tri Fly v3 seems like a tri shoe any triathlete would be happy to find under the tree. Looking for the fast of the fast tri suit. The one that won Kona in 2017 (and possibly can be used to carry an extra banana when needed)? 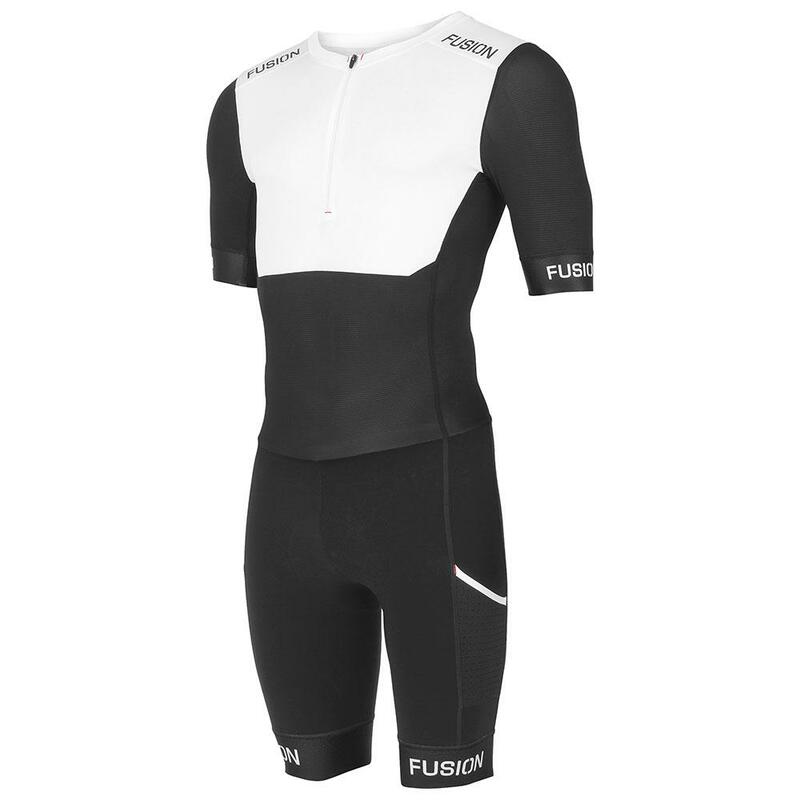 Fusion MultiSport’s SLi trisuit can currently claim the title of best of the best. The SLi contains targeted compression, an updated Aero Rear Pocket and strategic use of Fusion ICE fabric (SPF 800) to provide the ultimate in cooling and sun protection.